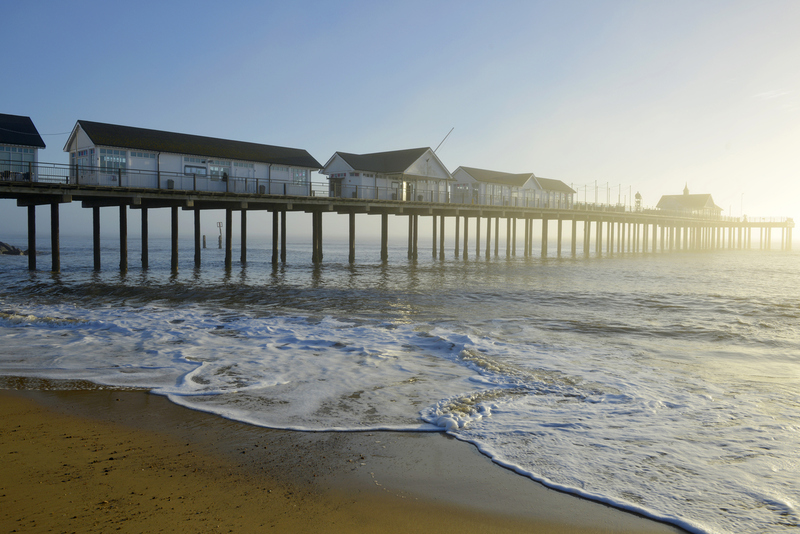 The beach beside the Pier is one of Southwold’s main attractions. 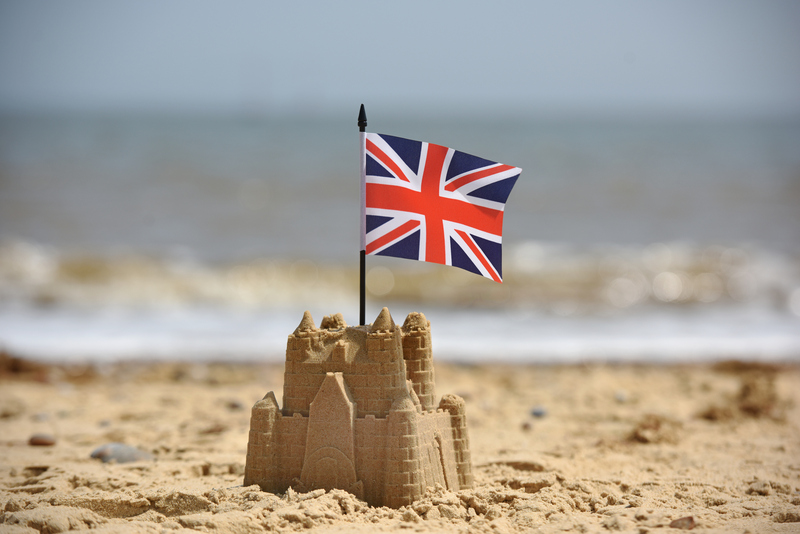 Regularly winning Blue Flag awards for cleanliness, the sands are a great place to be at any time of year. During peak season it’s buckets and spades time, deckchairs, sunbathing and splashing in the surf. Lifeguards watch over sections of the beach and there’s a fantastic family atmosphere. It’s the ideal place to enjoy your fish and chip takeaway from the Beach Cafe, or a Suffolk Meadow ice-cream from the Treasure Chest. Even during the colder months it’s a popular destination. People come to the coast for a brisk walk on the beach or Prom to blow the cobwebs away, followed by a warming hot chocolate in the Clockhouse, where you can sit looking out at the crashing waves as they’re whipped up by the easterly wind.